Gov. 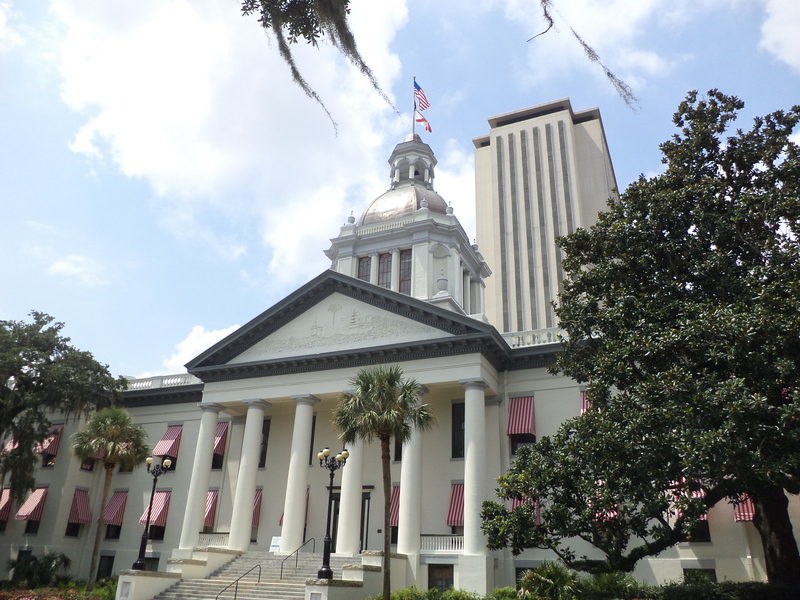 Ron DeSantis and the state Senate are backing measures that would stop the raiding of the Sadowski State and Local Housing Trust Funds, but the legislation is hitting a roadblock in the House. The funds were set up to help make housing more affordable in the state and come from the documentary stamp tax on real estate transactions. However, the Legislature has consistently raided the funds for other purposes. The Miami Herald has previously reported that since 2008, lawmakers have swept roughly $1.3 billion from the statewide collected funds of $1.87 billion and moved them into the general fund. 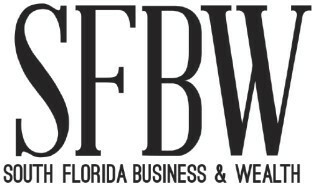 One recent House plan would take $200 million out of the Sadowski Fund and put it in other parts of the budget, FloridaPolitics.com reported. The House proposal would fund Sadowski at $123 million, but that money could only be used in counties hit hard by Hurricane Michael. Since Hurricane Michael hit the Florida Panhandle, South Florida would not be getting back stamp taxes paid on transactions here. With affordable housing looming as an issue in Florida, there has been a push to stop the practice. The Sadowski Coalition—made up of 32 diverse statewide organizations, including industry and business groups; advocates for the elderly, veterans, homeless and special needs; and faith-based organizations—held a press conference on Feb. 26, calling on the Legislature to use all state and local housing trust fund monies for housing in fiscal year 2019-20. A March 23 report by the coalition said the House was almost $210 million short when compared to the Senate’s appropriation for affordable housing. The group also spotlight the Florida “Home Matters Report 2019,” which found nearly 922,000 very low-income households pay more than half their income on housing. Those households are housing instable – meaning temporary job loss, a broken car or a medical issue could mean eviction and the downward spiral to homelessness. Very low-income households include hardworking families, seniors and people with disabilities. Jaimie Ross, president and CEO of the Florida Housing Coalition, and facilitator of the Sadowski Coalition, was joined at the press conference by the Florida Housing Finance Corporation, Associated Industries of Florida (AIF), Florida Chamber of Commerce (Florida Chamber), Habitat for Humanity of Florida, Florida Home Builders Association (FHBA) and the Florida Realtors. One of the prime beneficiaries of the housing funds is the State Apartment Incentive Loan program (SAIL), which provides low-interest loans on a competitive basis to affordable housing developers each year. A minimum of 20 percent of the development’s units must be set aside for families earning 50 percent or less of the area median income. Another beneficiary is the State Housing Initiatives Partnership program (SHIP), which provides funds to local governments as an incentive to create partnerships that produce and preserve affordable homeownership and multifamily housing. The program was designed to serve very low, low and moderate income families.